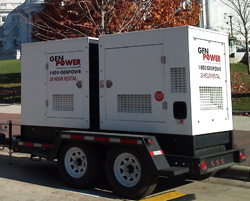 When big power is needed, Gen Power has SDMO generators in 150kW and 260kW. 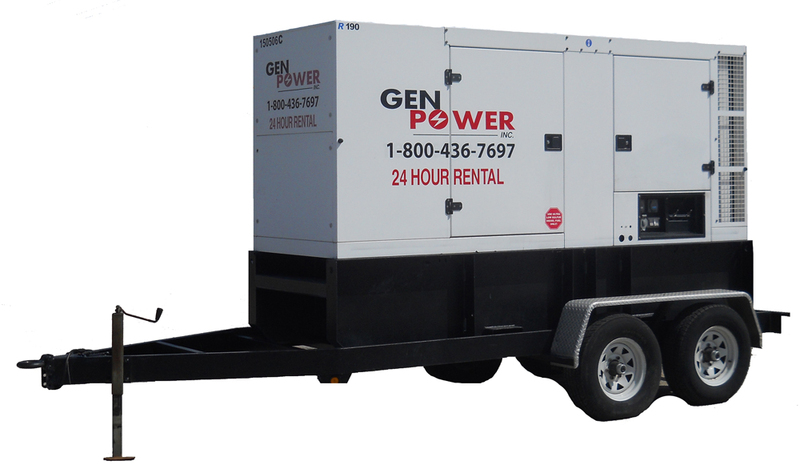 Our experience in the rental industry allows us to offer the widest variety of efficient power generation systems needed. Acoustic baffles trap the sound by directing it into restricted spaces. Reinforced frames designed for durability while maintaining safety and stability.